SeaWorld Orlando’s Dolphin Nursery will become more interactive in 2017, giving guests the opportunity to see mother and baby dolphins up close like never before. Large-scale acrylic windows will be created offering better guest viewing, including multiple levels to provide children a face-to-face perspective with baby dolphins. New slide out areas and a lifting floor will allow for easier access to mom and baby for the veterinary and animal care teams. 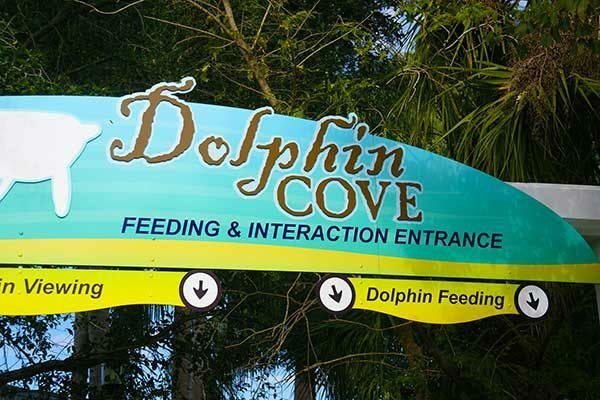 The next generation of multi-purpose digital displays will allow SeaWorld educators to share information about dolphin behavior, biology and conservation with guests in new ways by interacting with education and animal care video content.